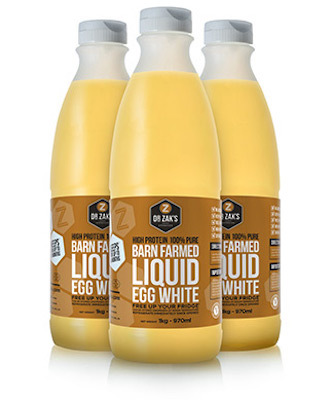 UK/London: Dr Zak’s, a Borehamwood, Hertfordshire establishment, recalls certain batch/lots of Barn Farmed Liquid Egg White products due to suspected risk of Salmonella contamination and consequential risk of Gram-negative bacterial infection, severe illness and/or possible life-changing complications, all serious health hazards. 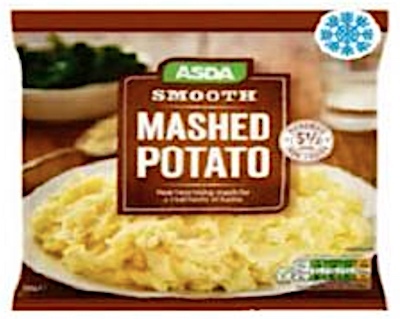 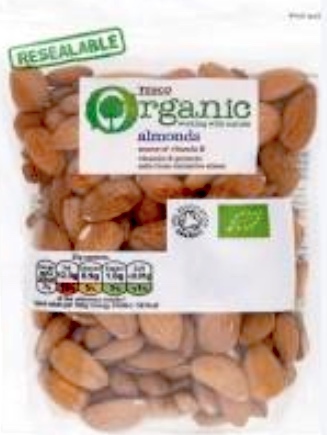 UK/London: Tesco, a Hertfordshire, England, recalls certain batch/lots of Tesco branded Organic Almonds, due to suspected risk of Salmonella contamination and consequential risk of Gram-negative bacterial infection, severe illness and/or possible life-changing complications, all serious health hazards. 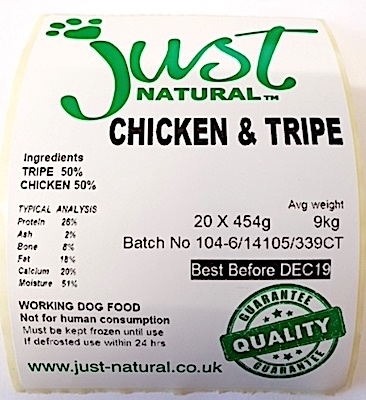 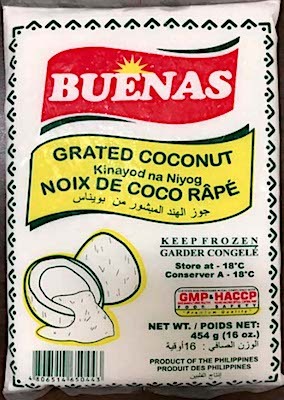 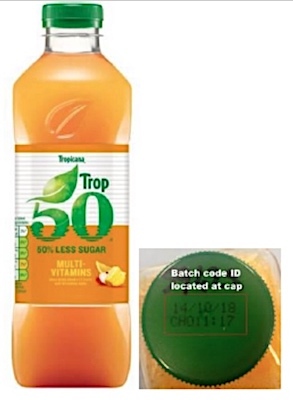 UK/London: PepsiCo, a Theale, Reading, Berkshire establishment, recalls certain batch/lots of Tropicana Trop 50 Multivitamin Juice due to suspected spoilage and consequential risk of bacterial infection, severe illness and/or possible life-changing complications, all serious health hazards.